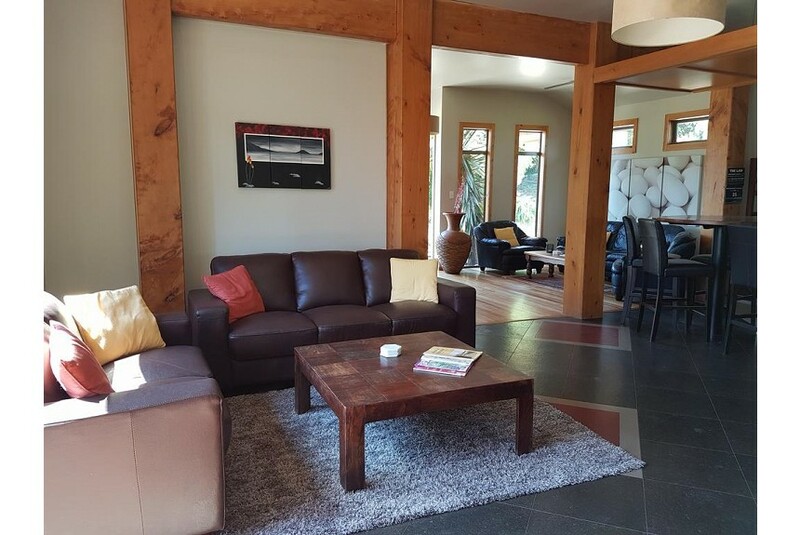 Set in Karamea, Riverstone Karamea Accommodation offers accommodation with a patio or a balcony, free WiFi and flat-screen TV, as well as access to a garden with barbecue. The units come with a kitchen featuring kettle and a dining area, a living room with a sofa, and a private bathroom with a hair dryer and shower. The chalet offers a continental or gluten-free breakfast. Riverstone Karamea Accommodation offers a terrace. This property also has one of the best-rated locations in Karamea! Guests are happier about it compared to other properties in the area.